Find city information about Kingston, MA including homes for sale in Kingston. Find city information about Braintree, MA including homes for sale in Braintree. 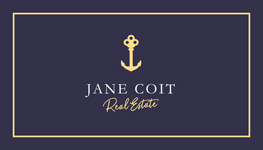 About Jane Coit Real Estate Inc. Welcome to our website, your number one source for Plymouth Real Estate, Kingston Real Estate, Hanover Real Estate, Duxbury Real Estate, Braintree Real Estate, Norwell Real Estate, and surrounding towns.